Do you need to lower the costs and speed up the turnaround time of your optics? We asked the experts for their recommendations. 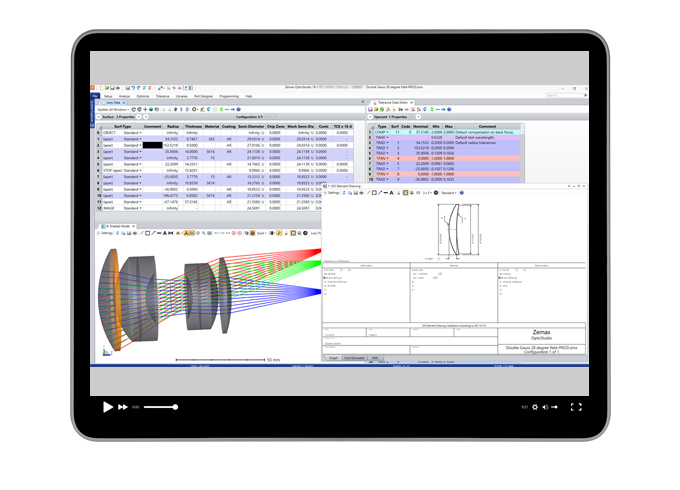 In this webinar, Optimax shares 12 tips from its top designer to improve lens design for manufacturing.